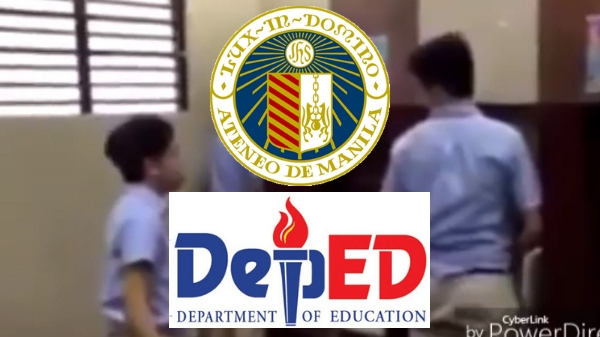 MANILA, Philippines – The Department of Education (DepEd) stated that the agency may intervene with the investigation by Ateneo de Manila Junior High School only if necessary. 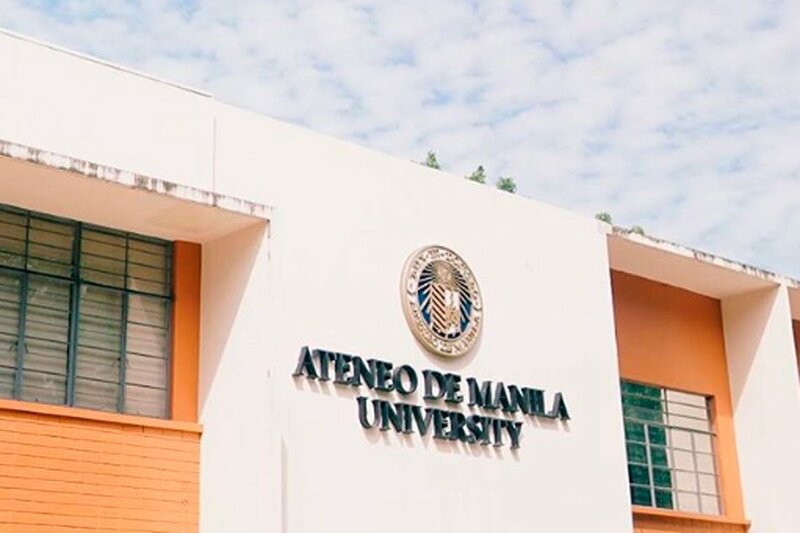 The DepEd official explained that even if Ateneo is a private school, the government agency still has jurisdiction as far as the implementation of policies is concerned. The Republic Act No. 10627 or the Anti-Bullying Act of 2013 requires all public and private kindergarten, elementary and secondary schools to have their own anti-bullying policies. These policies should be submitted to DepEd's Division Office. Private schools that fail to submit their policies will face penalties. Malaluan, however, refused to comment on the possible sanction or penalty that the offending party on the viral bullying video may face if found guilty. “That (penalty) must be based on the facts that will be established," Malaluan said. Malaluan also stressed the importance of treating the issue with sensitivity because it involves minors. A video showing an alleged bullying incident inside a restroom involving students from Ateneo de Manila Junior High School has recently gone viral. In the video, a student was seen provoking another student with verbal taunts. The student then asked the “victim” to kiss his shoes and his private part or he will be beaten. The “attacker”, who later on was found out to be a black belter in Taekwondo, started kicking and beating the other student. Ateneo de Manila High School already released their official statement on the matter. Principal Jose Antonio Salvador confirmed that a probe will be conducted on the “fighting video.” He also asked the public to stop sharing the video online. Ateneo de Manila University president Fr Jose Ramon Villarin, SJ, also spoke up about the issue. He said that they are not taking the incident lightly, they are "treating the matter with the highest priority and urgency."